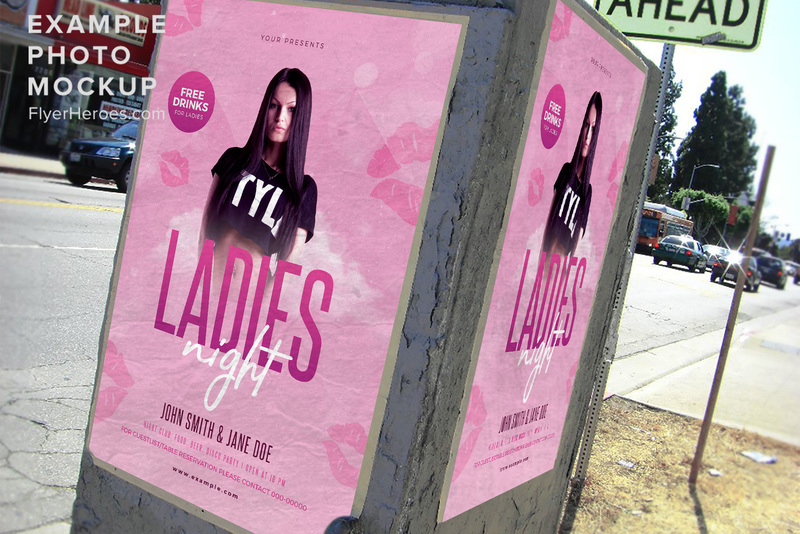 Holding a special event for the ladies? 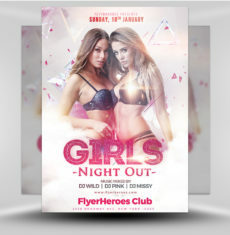 Use this beautifully designed, attractive flyer to promote it! 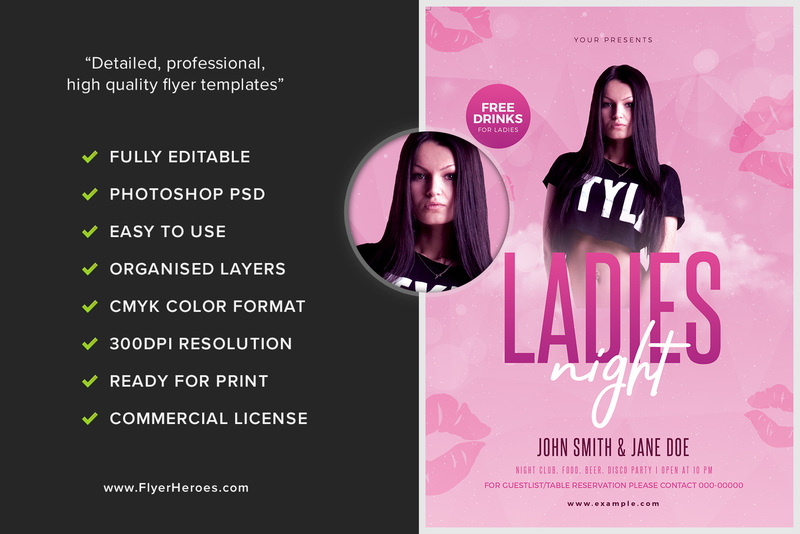 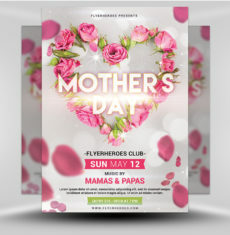 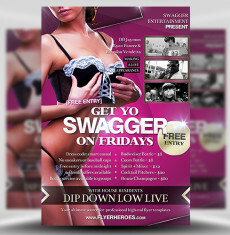 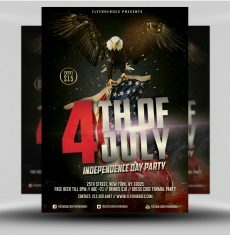 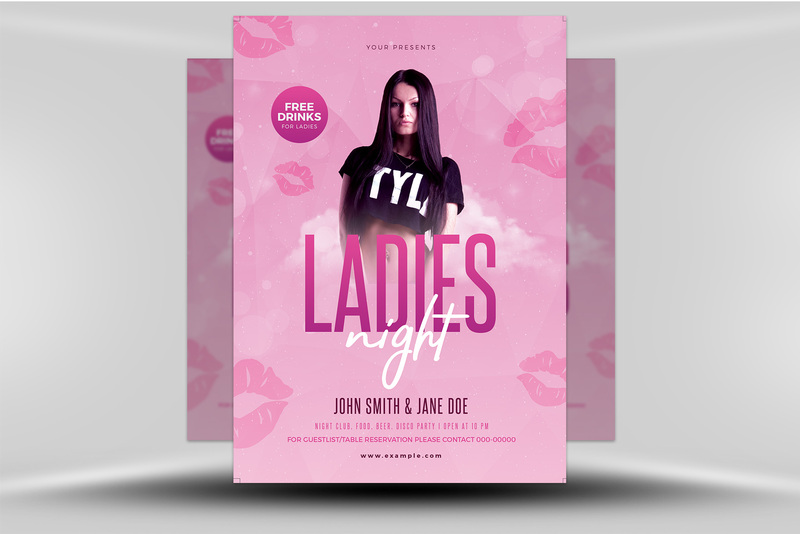 This flyer features a simple, clean design with a pink and white color scheme. 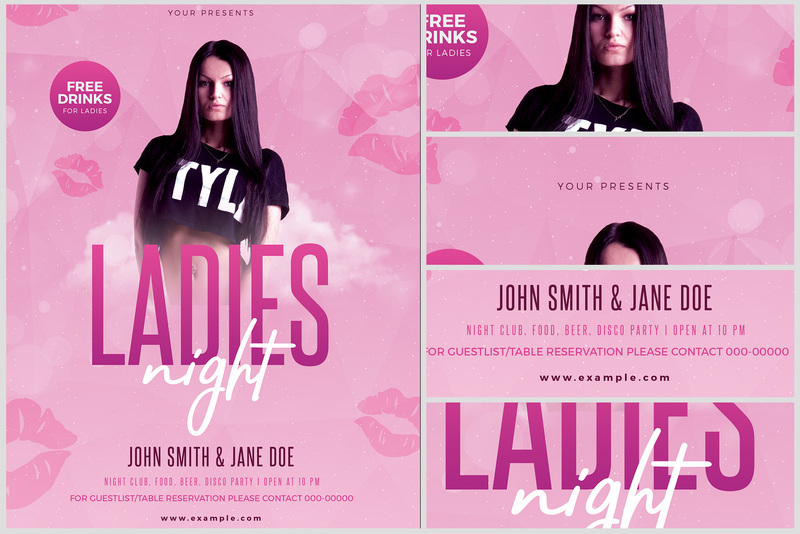 The pink gradient background is filled with faded lips, sparkles, and bubbles that she knows are there for her! 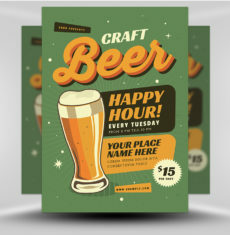 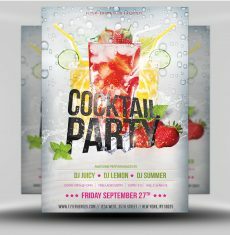 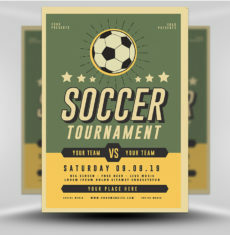 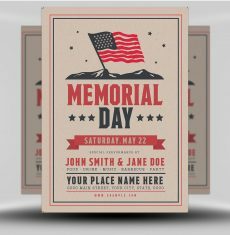 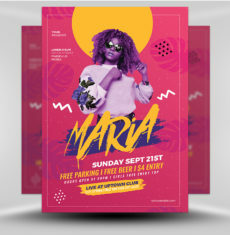 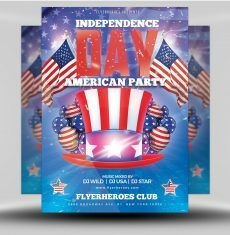 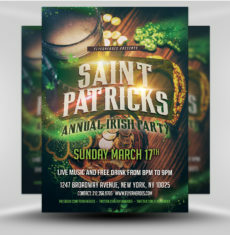 Unique fonts, styles, colors, and sizes were used to display your event name and information, and all text is fully customizable. 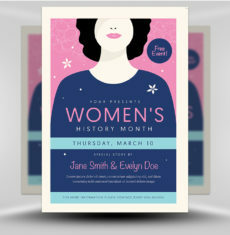 Use our woman or replace her with a picture of your own! 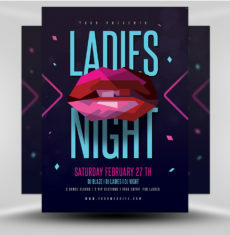 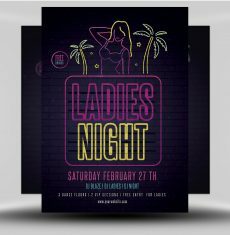 Use this beautiful flyer to promote ladies night for your special event! 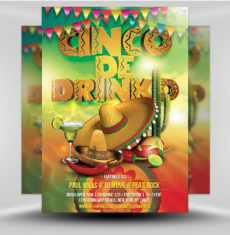 It’s perfect for your bar, nightclub, restaurant, or other venue!